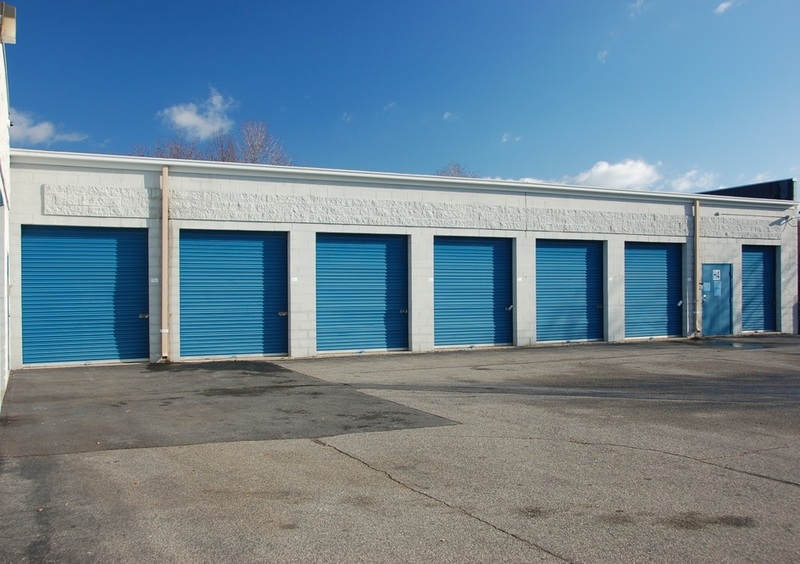 When your bottom line depends on the movement of freight, products and services that flow through commercial garage doors, rolling gates, rolling grills, or any other commercial door, you can call Bird Garage Door and we will be there within 30 minutes with the tools, parts, and professional technicians to have your business flowing smoothly in no time. No matter what the problem is, electronic openers, closers, tracks, rollers or belts, Bird Garage Door understands that you want it fixed now, and you want it fixed right. Bird Garage Door knows that every commercial customer wants their doors to operate easily, be low maintenance, powerful, and secure. That is why we are good at what we do; we listen to the customers and we deliver what they ask for and what they need. Our customers know they can count on Bird Garage Door for commercial garage door service that is professional, always courteous, provided with trust and dependability, and we count on the integrity of our employees as much as you do. We are the company to call when you have a broken garage door spring, faulty garage door opener, slow moving garage door, accident damage to garage door panels or sections, or any other garage door problem. Bird Garage Door is a full service garage door company in Orlando, and we serve the surrounding areas with the same commitment to service. Bird Garage Door Commercial Repair Services and Preventive Maintenance Service is carried out by the Bird Garage Door team of professional technicians who are highly skilled, highly motivated and they have the years of experience needed to make them experts in the field of garage door repair. We will save you time and money with our affordable garage door repair prices, and our Preventive Maintenance Plans can save you money in the future with regular service schedules that prevent most major repairs from occurring. You can call Bird Garage Door and we will provide an accurate, affordable Free Estimate, no matter what you need. When you need garage door installation, garage door repair, garage door opener service or just advice on how to take care of your garage door, call Bird Garage Door, and let us help you. You can call Bird Garage Door direct, or contact us online and we will provide a prompt response to any question or request for service. With one phone call you can have your garage door problems solved, and see for yourself why the Bird Garage Door customers have remained loyal and happy with our service.